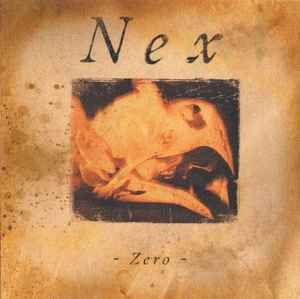 "Zero" was spontaneously composed and conducted in Necromorbus Studio January 2007, as a result of utter chaos and confusion. Our deepest apologies. Some of the lyrical content on this album - which the observant listener might notice - is heavily inspired by the works of various Swedish poets, in free translation. This was done in humble awe of a greatness we shall never reach.